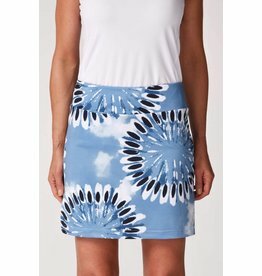 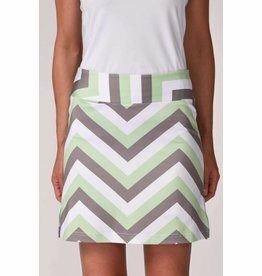 Golftini provides a variety of designer golf clothing, specializing in fun and fabulous skorts. 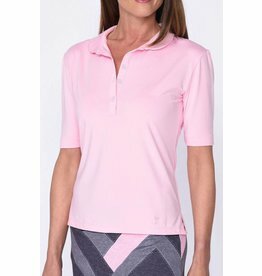 The Golftini collection offers something for everyone; a pop of color, on-trend styles, and exclusive designs that allow you to look and feel your best on and off the golf course. 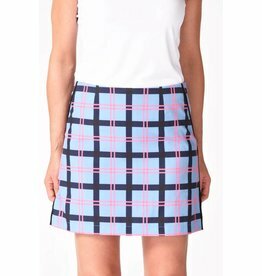 All of their fabrics and patterns are exclusively designed, allowing Golftini to be on-trend and unique. 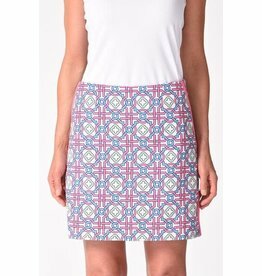 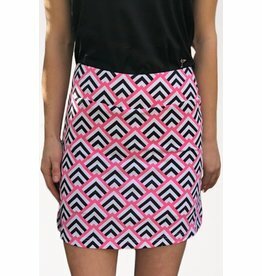 Printed, longer length golf skort! 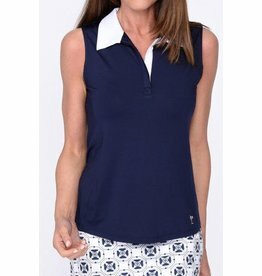 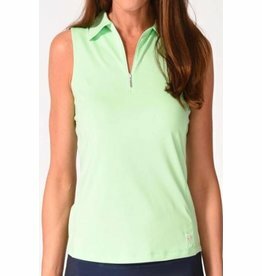 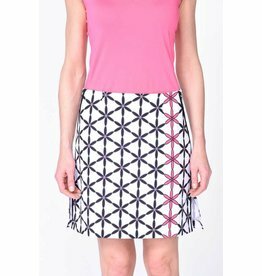 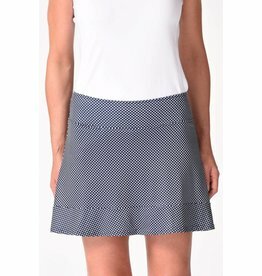 Golftini Twiggy Performance Skort 19"
A great basic sleeveless polo for all your favorite golf bottoms! 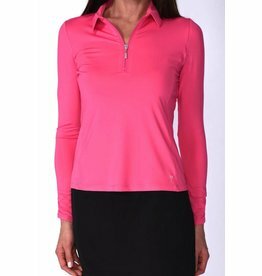 The v-neck sweater is great for layering on a cool day on or off the course.